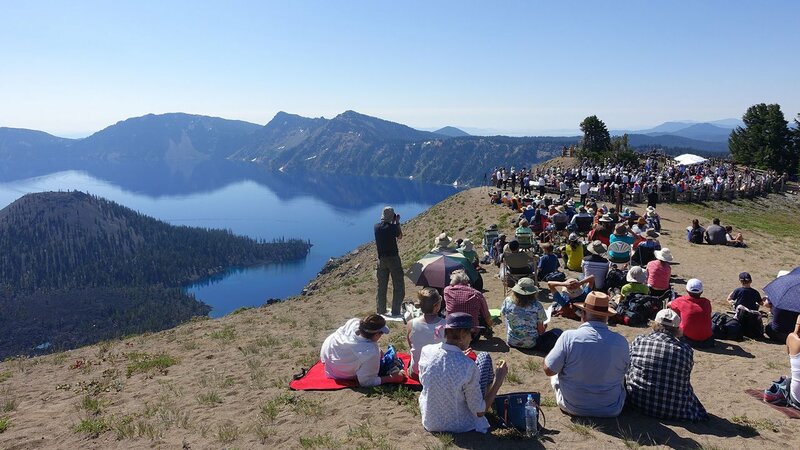 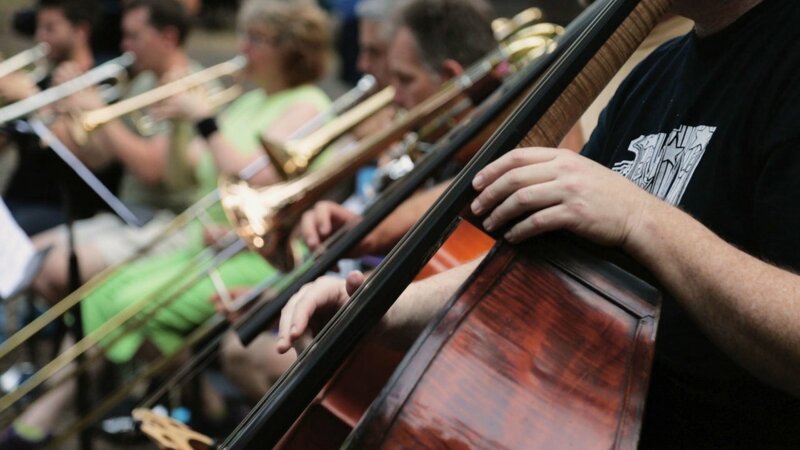 "Symphony for Nature: The Britt Orchestra at Crater Lake"
Enjoy an extraordinary musical experience at the edge of Oregon's Crater Lake. 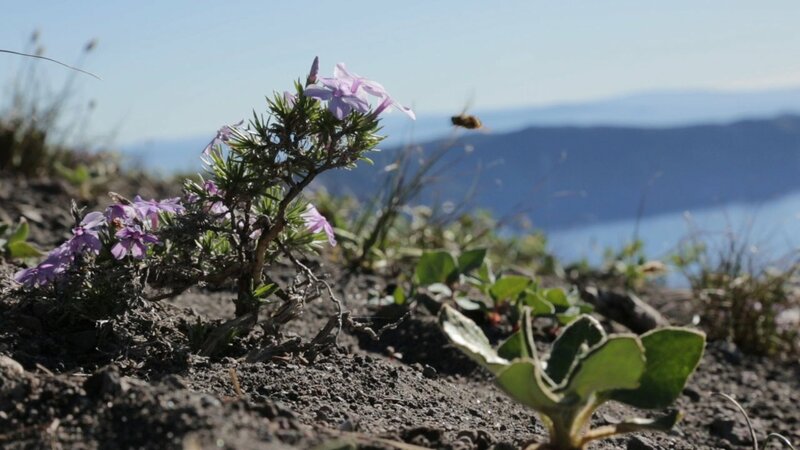 Video from "Symphony for Nature"
This new half-hour documentary artfully portrays the world premiere of “Natural History,” the powerful composition by Michael Gordon inspired by and performed at the edge of legendary Crater Lake. 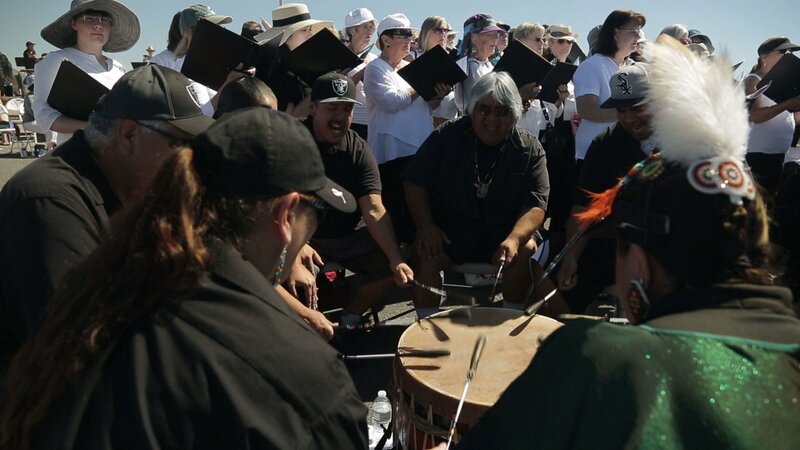 The original score, commissioned by the Britt Music & Arts Festival in honor of the centennial of America’s National Park Service, brought members of the Britt Orchestra together with a diverse ensemble of musicians, including the Klamath tribe family drum group Steiger Butte Singers, regional choristers, brass and percussionists, led by charismatic conductor Teddy Abrams. 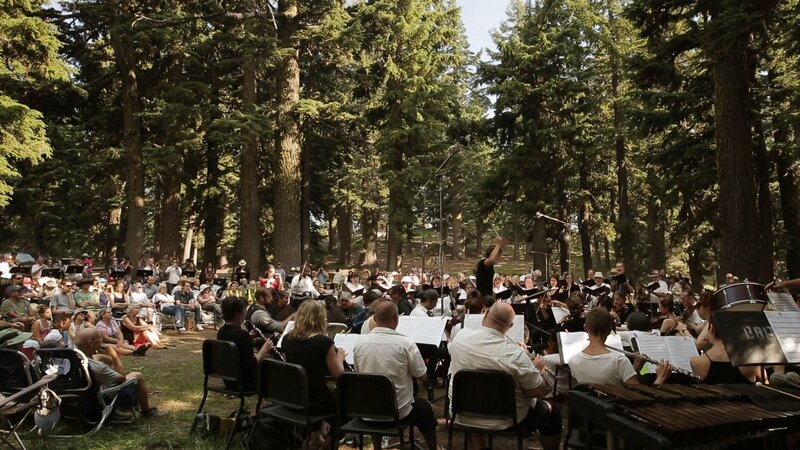 A Closer Look at "Symphony for Nature: The Britt Orchestra at Crater Lake"
More About "Symphony for Nature: The Britt Orchestra at Crater Lake"
Underlying this collaboration is a connection originally forged by 19th century pioneer photographer, Peter Britt, whom the music festival is named after, and whose former estate in Jacksonville, Oregon now serves as home for the orchestra's summer concert series. 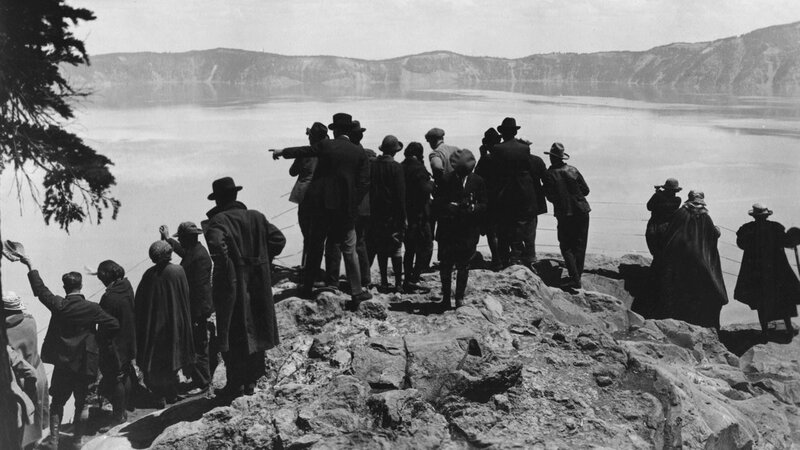 Peter Britt took the first photograph of Crater Lake, an image that played a major role in the creation of the national park, and forever linked Crater Lake with the Britt Festival. 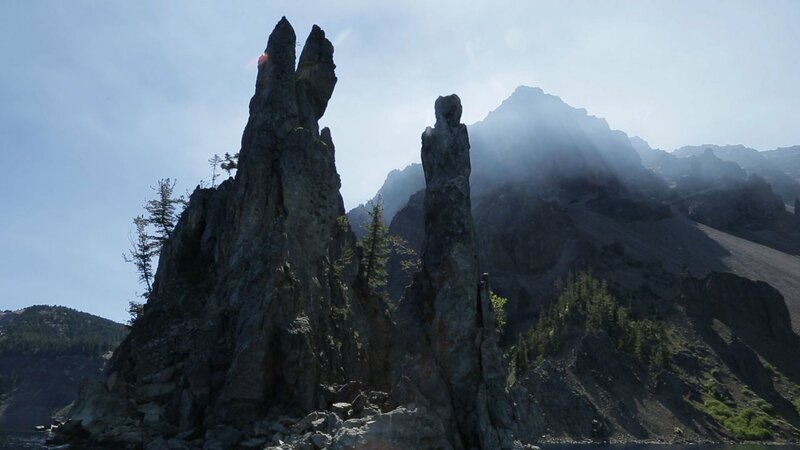 As the film reveals, Crater Lake has been a source of inspiration to human beings for thousands of years. 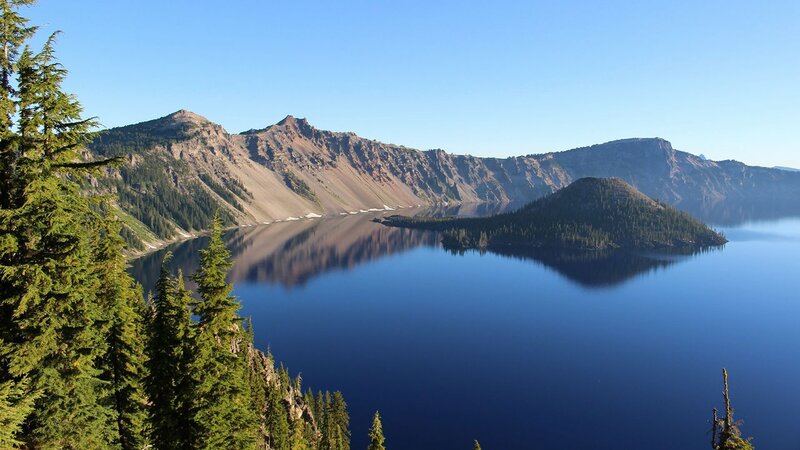 Fed by rain and snow, it’s the deepest lake in the U.S. and one of the most pristine on earth. 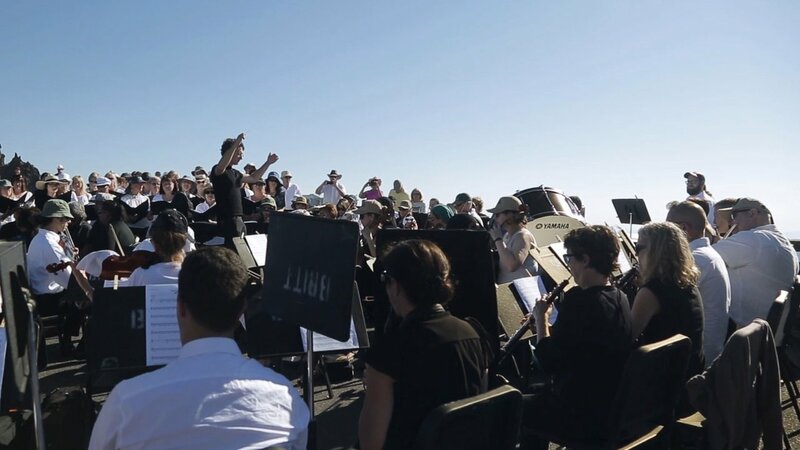 Gordon researched and worked on his composition over the course of a year, culminating in the premiere of "Natural History” at Watchman's Overlook on the rim of Crater Lake in July 2016. 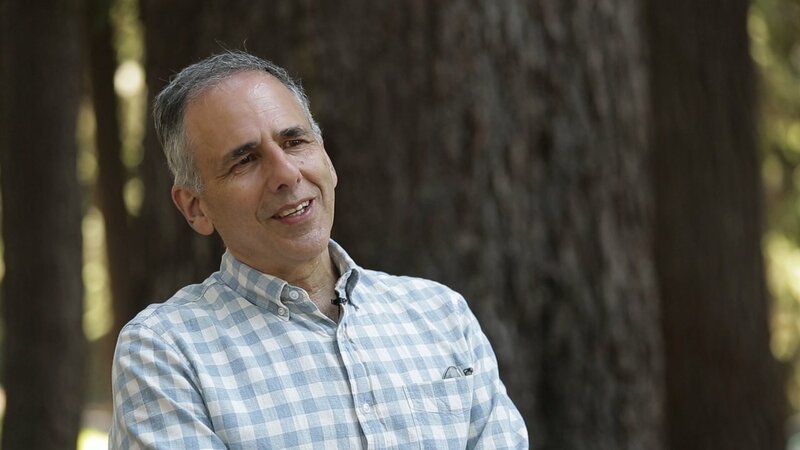 Gordon’s captivating, organic music celebrates the park’s natural wonders and the communities that surround it: he envisioned his composition as an experiential spectacle about human relationship to the natural world over time. 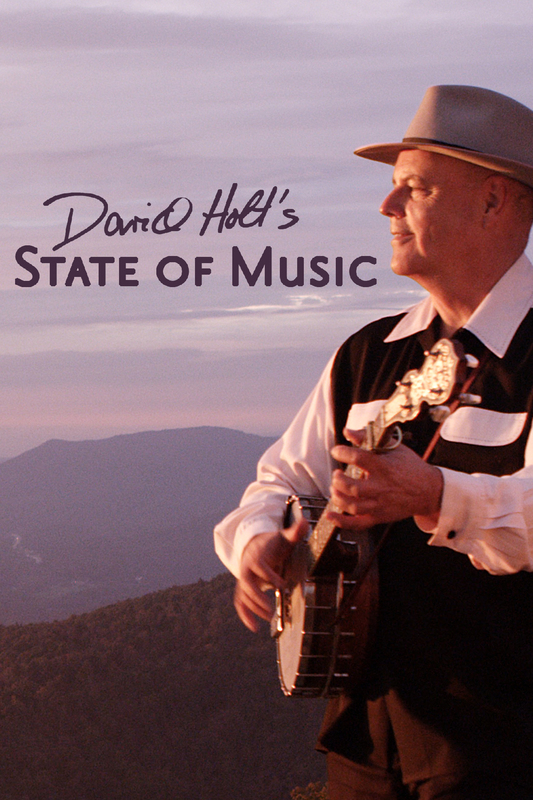 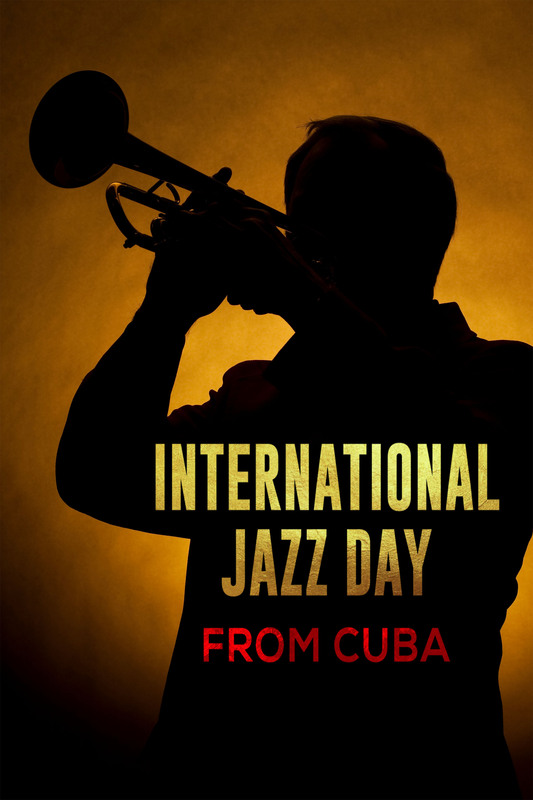 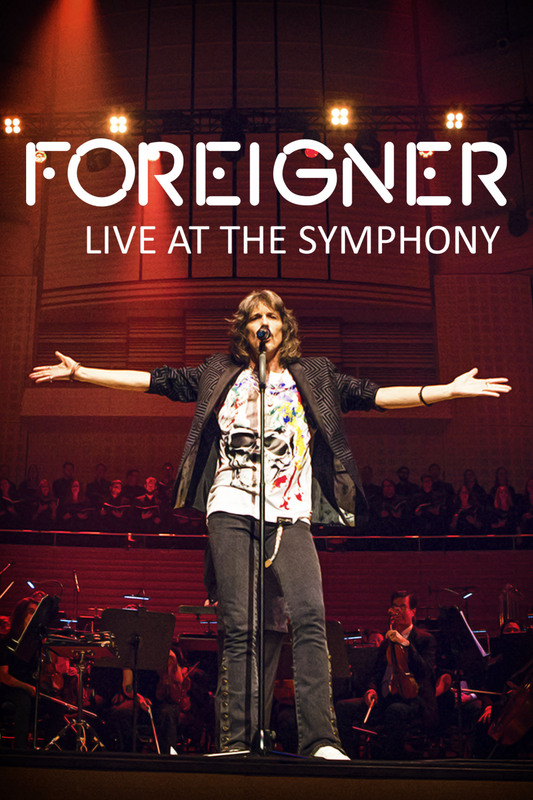 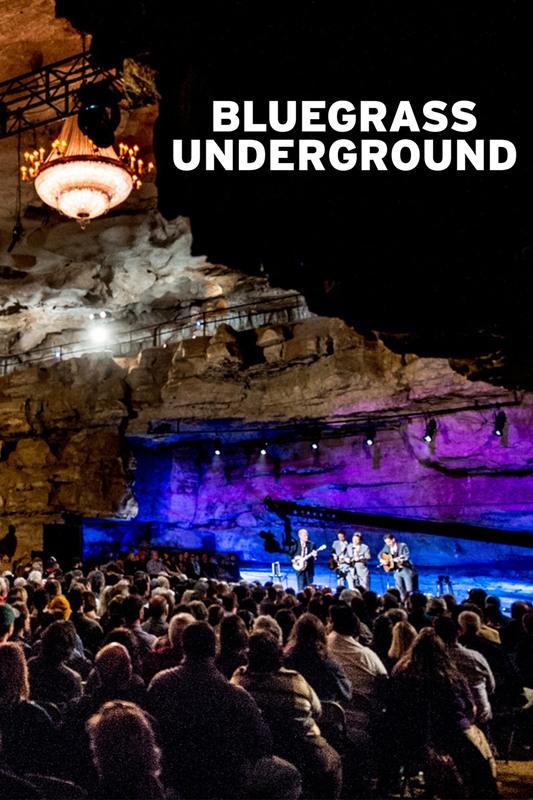 The film shows rehearsals, interviews and excerpts from the first performances, weaving in origin stories and historical accounts from first visitors to the natural wonder which inspired the music. 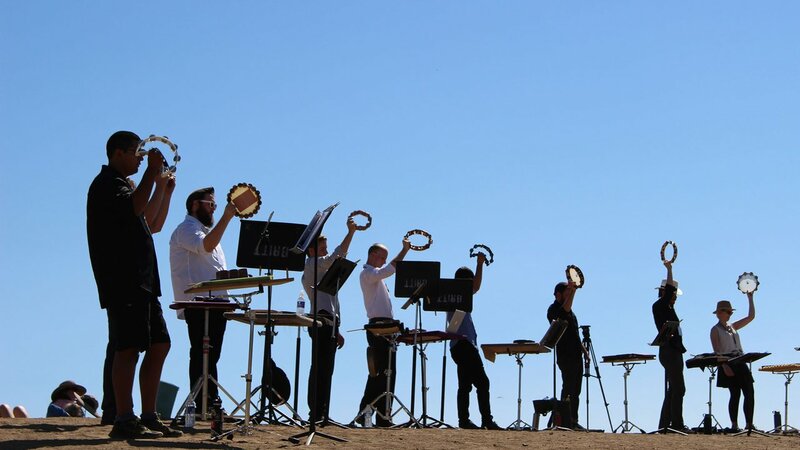 The result is a dynamic interaction between an extraordinary work of musical art and its spectacular setting that reveal the eternal power of Crater Lake. 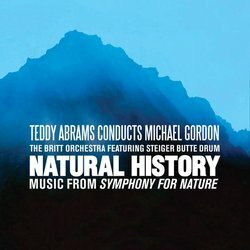 Hear the full recording of Michael Gordon’s "Natural History." 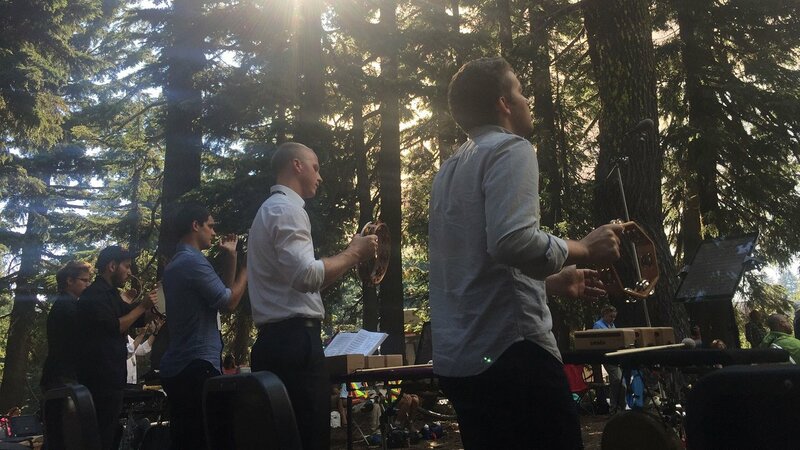 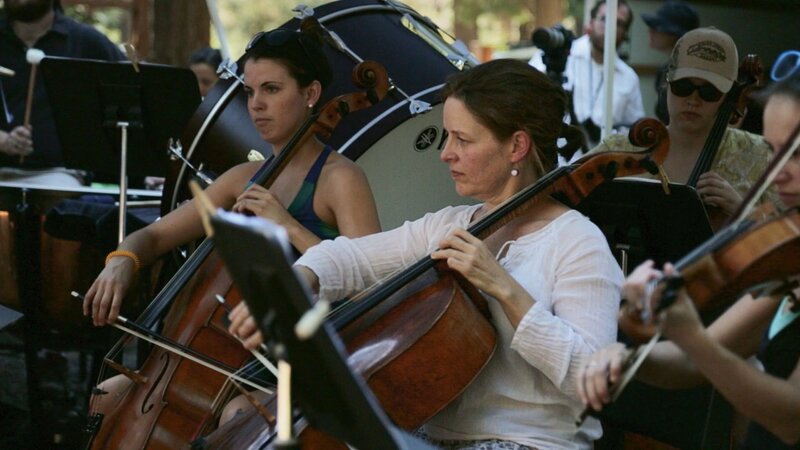 "Symphony for Nature: The Britt Orchestra at Crater Lake" was produced by Owsley Brown Presents and the Britt Music & Arts Festival, and presented by SOPTV.